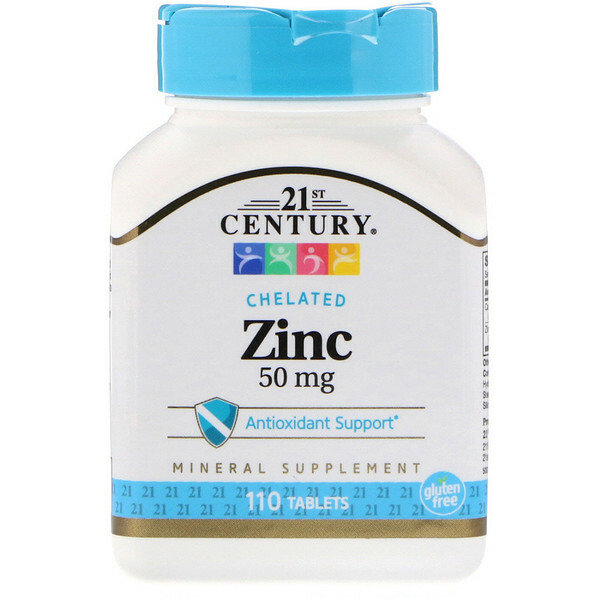 Zinc 50 mg is an important antioxidant mineral that supports the immune system. As a mineral supplement, adults take one (1) tablet daily with any meal or as directed by a healthcare provider. Do not exceed recommended dosage. Individual results may vary. 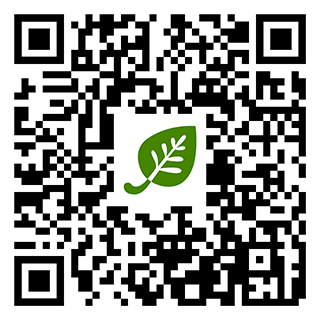 Cellulose, stearic acid. 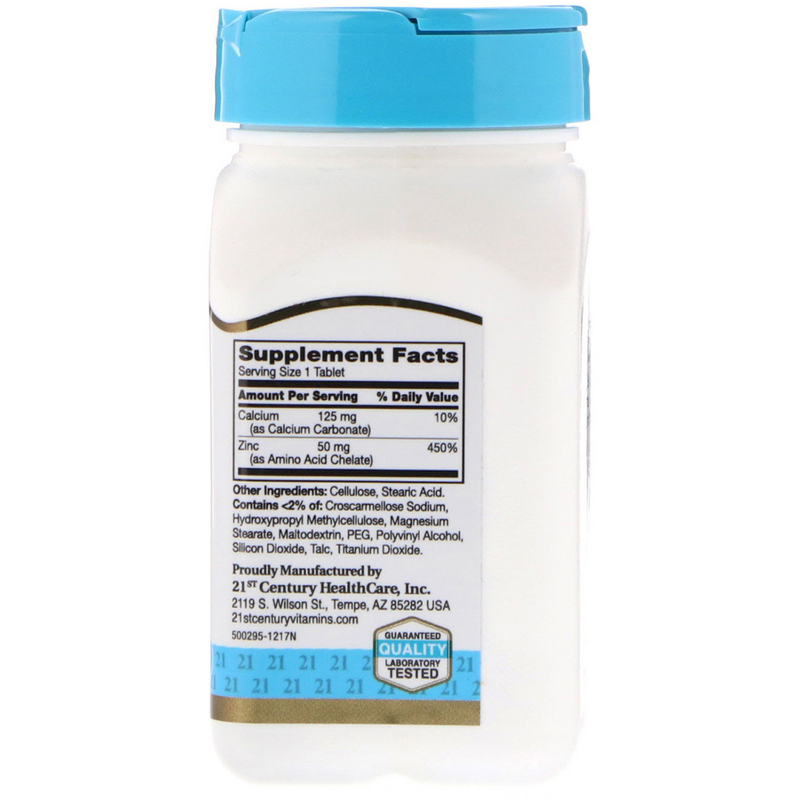 Contains <2% of: Croscarmellose sodium, hydroxypropyl methylcellulose, magnesium stearate, maltodextrin, PEG, polyvinyl alcohol, silicon dioxide, talc, titanium dioxide.